Isla never thought that anything would come from her crush on Josh: which has lasted for years. But when they unexpectedly encounter each other in Manhattan, and begin a new school year- something is happening. As Isla and Josh get to know each other even more, they start to hit a lot of bumps in the road- that could so easily tear their very close bond apart. I just adored all of the characters in this book. You only get to see snippets of both of the main protagonists in the other two books, so it was brilliant to see them in so much more detail and depth. 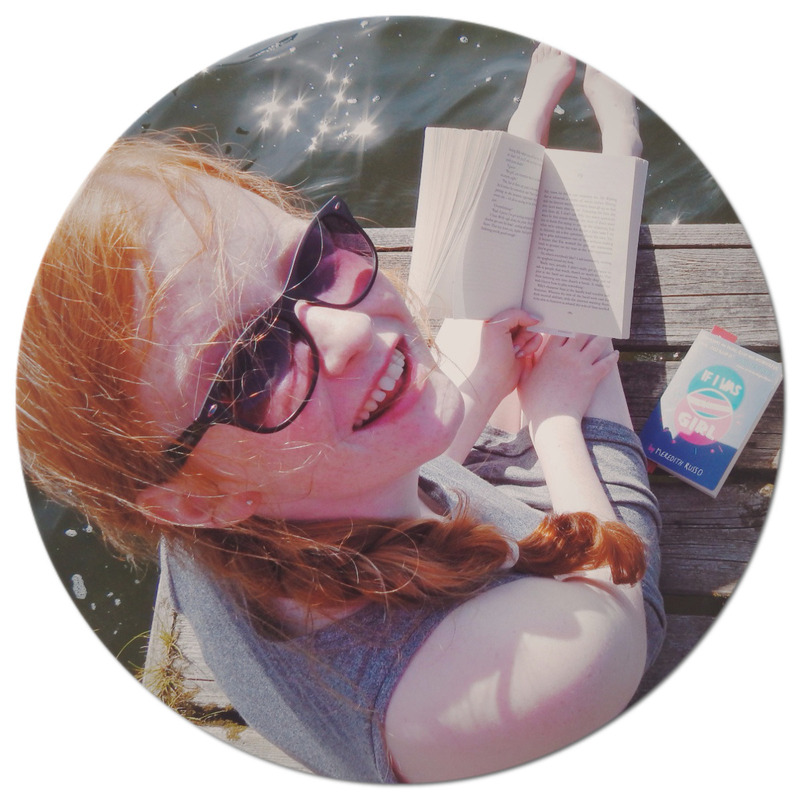 Isla and Josh had so many beautiful interactions, that my heart did swelter so much- but instead of becoming fed up after a while, I felt that anything written about them was purposeful, and was needed to add to the whole tone of the story. The plot allows the readers to become absorbed into New York and Paris- the characters did feel to me like they were jumping out of the pages, and taking me on a grand tour. Stephanie Perkins writing was so real and believable, it really did make me feel like I was in Paris myself. 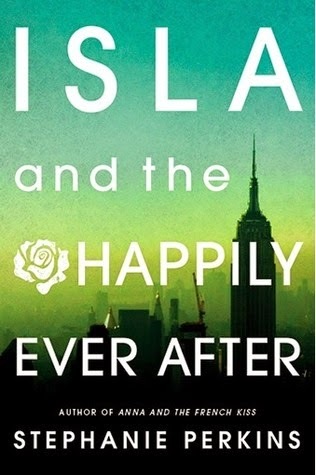 'Isla and the Happily Ever After,' is just exquisite. I can't express how much losing yourself in one of these novels is so satisfying and softening. Everything just tied together so well in this last book, and this whole series is one I would whole heartedly recommend.